It took me awhile to get into cereal, as a kid. It just didn’t excite me. And we had plenty of bread products around. Also, oatmeal. When I finally came around, one of the great bonuses, I thought, were the health benefits. And it only got better when I started sampling – and more regularly consuming – these cereals that I thought were meant for grandparents. Fiber One was one of those cereals. And I put cereals like this in the same category as prunes – great for you and great to ensure your system runs smoothly on all cylinders. I find marketing and branding infinitely interesting. What do you choose to – or not to – share about what you have and what it does? What do people choose to – or not to – listen to and what do they choose to care about, reflected through the decisions they make with their actions, their time, and their currency of choice? Every situation is a bit different. Different people have different perceptions, which are influenced by a whole host of things that ultimately boils down to what they have experienced and what people tell them. 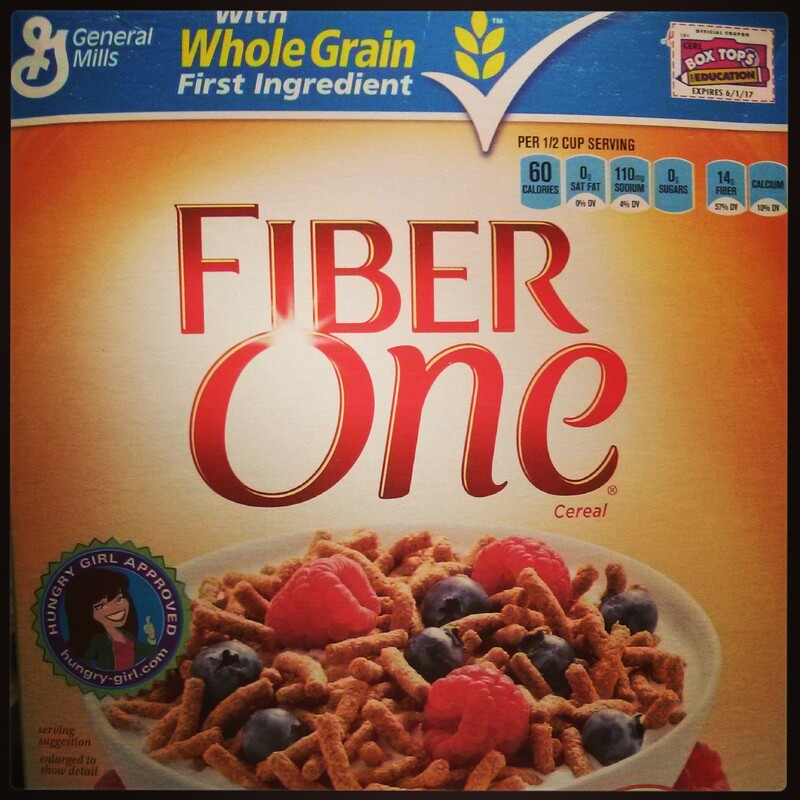 This morning I was looking at a box of Fiber One, and read what you see in the photo above, “With Whole Grain First Ingredient.” My first thought: what a funny thing to put on a box. As I thought back to my experience as a cereal consumer, a consumer of information about cereal and of food in general, and my interest in marketing and communications, the next logical place to go? The ingredients. And there it was, Whole Grain Wheat (first ingredient). 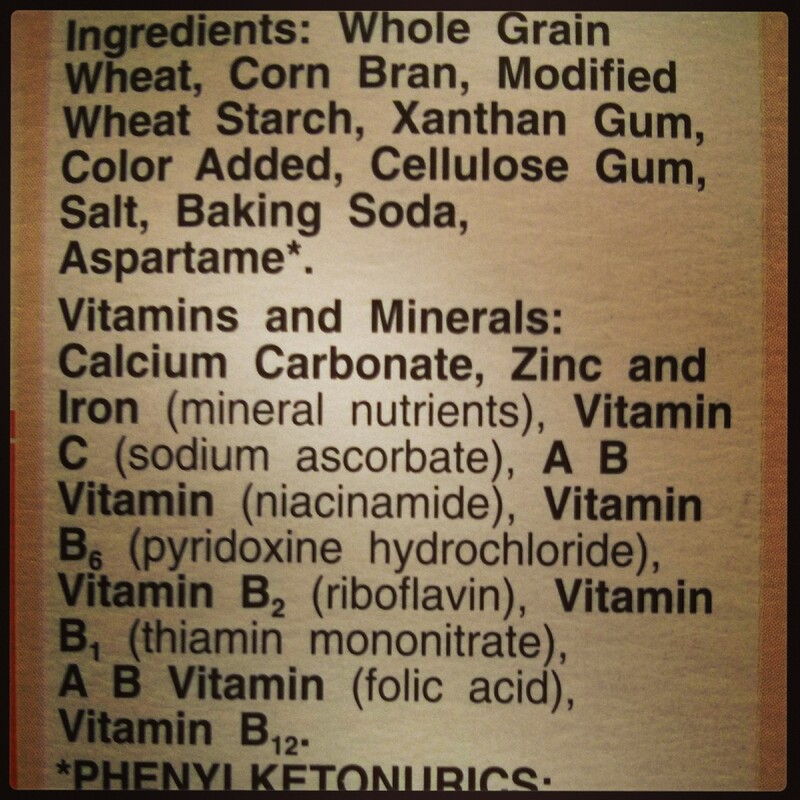 Then, Corn Bran, Modified Wheat Starch, Xanthan Gum, Color Added, Cellulose Gum, Salt, Baking Soda, Aspartame, and then a whole slew of vitamins and minerals. I could not have told you (before I looked each of them up), what most of these ingredients are or mean. And now that I do, they are fillers, but mostly harmless. 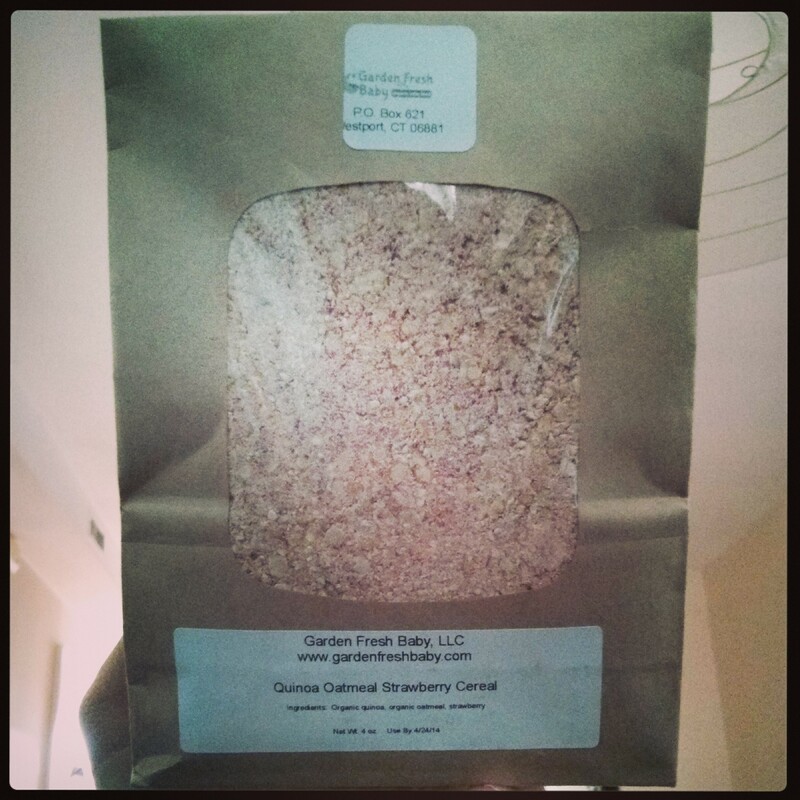 To contrast, while snooping around a farmer’s market the other day in New Haven, I came across an interesting breakfast product: quinoa oatmeal strawberry cereal [made by Garden Fresh Baby in Westport, CT]. An appropriately named product in that what’s-in-the-name is the same as what’s-in-the-package. What does the marketing, communications, and branding of food look like in the future? Will whole food products have names that are greater than the sum of their parts? Or do people just need a reminder of what’s inside straight away once they are in the space of certain brands they trust? Addendum: Admittedly, I have never done much reading into various ingredients in processed foods. Here are several articles I found of interest for corn bran, modified food starch, xanthan gum, and aspartame. The article on aspartame is particularly good food for thought given how studied and talked about this food sweetener has been over the years. This entry was posted in Questions, The Futures and tagged actions, branding, brands, bread, cereal, choice, choose to care about, communications, consumer, decisions, food, good for you, health, health benefits, influence, ingredients, marketing, oatmeal, perception, smoothly on all cylinders, Time, trust, what's inside, whole foods. Bookmark the permalink. how was the quinoa cereal? did your family like it?